I'm kind of torn by this one in advance. I want to like it because it's one of my hometown breweries, and I grew up on Boulder Beer's Buffalo Gold. But India brown ales, while intriguing in principle, frequently devolve into a muddled mess of excessive malt, simplistic bitterness, and musty, out-of-whack craptitude. So while I want to like it I'm pretty sure I'm not going to pull it off. It's got a red ale/ESB iced tea/diet Coke sort of look. It doesn't smell all that unlike tea, either, though tea with malt extract added for sweetness rather than honey or sugar. The malt is quite strong on the nose, and while there's hops there too, they're not very inviting because they don't offer any sort of complexity. And riding over top of all of it is the flaw that's always fatal to malty beers- the stale musty cardboard smell. There's nothing about the smell of a beer that can tell me in stronger terms that I'm not going to enjoy drinking it. Well, maybe vomity cat piss. But yeah, I don't enjoy it. It's musty and stale, and the hops yield a dirty-seeming bitterness that in no way balances the malt. It's ever-so-slightly past the enjoy-by date, but not so much that it would affect it this much. I'm really struggling to find anything that I like about it. The ABV is OK, I suppose. But that falls way short of saving it. 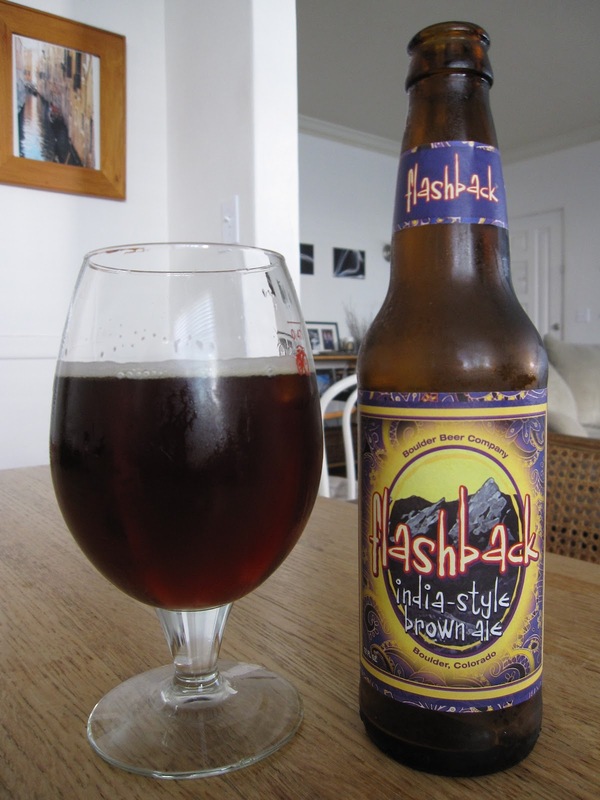 To my palate, it fails as a brown ale, it fails as an India style, and it fails as a hybrid. Don't really have anything else to say about it.